E3 is just around the corner, and companies are rearing up to showcase their latest and greatest. 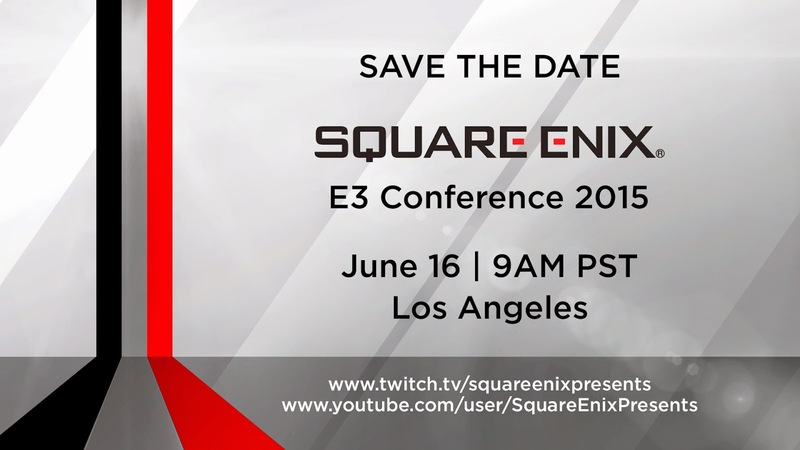 Square Enix is known for big named titles like Kingdom Hearts, Final Fantasy, and they publish Tomb Raider games. What games do you think will be highlighted during this Conference?